My name is Graham Howes and I am bringing Harley Street Hypnotherapy at reasonable cost to Colchester Essex – Hypnosis Colchester. I am an experienced Hypnotherapist with a background in dealing with complex issues to help you move forward. Hypnosis can help with the most stubborn of problems traumas or habits. I have been working off and on offering hypnosis and NLP combined in Colchester for many years now. I have also been a part of a Spiritual Development Circle at Tree Room Centre and also helped run one day retreats / workshops. I have also run Retreats in Italy. Workshops are available: “Inquire Within” a bespoke workshop for learning self hypnosis for inner healing and spiritual and personal development. Small Group. 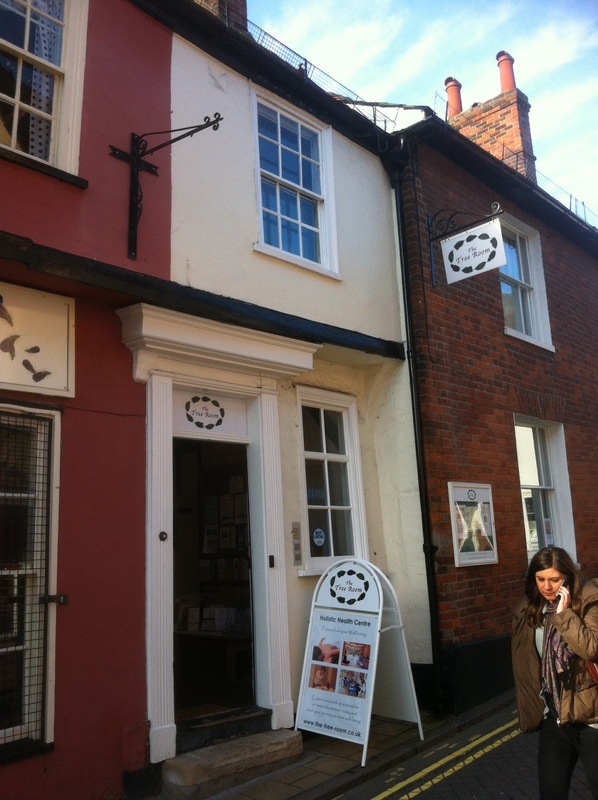 Graham Howes has been practising Hypnotherapy in Ipswich Suffolk and Colchester Essex and Sundays at French Complexion Hadleigh SUFFOLK since 2007 – prior to that at Harley Street London W1. I have a new Private practice in Ipswich Suffolk. I was previously Resident Hypnotherapist at Dance East Ipswich and had practices at Frinton on Sea and at Manningtree Essex. There are also many BLOGS onsite on many Hypnotic topics. 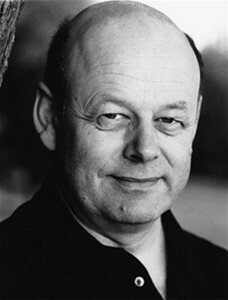 I have also been an Actor Teacher Director and Writer with CRB checks as well as a hypnotist. Graham Howes Hypnotherapy and NLP ASHPH ICH Clinical Hypnosis for PTSD and Psychological Trauma GHR registered GHSC regulated CNHC approved Deep Trance and Weight Loss specialist Past Life Regression featured in Chat it’s Fate and Qualified Drama Teacher Writer and Theatre Director. Drama Classes for Adult Actors and Singers seeking to polish performance or audition skills also coming to Tree Room, Colchester. Talk to me if interested. Hypnosis is about giving you control over unwanted habits or problem areas in your Life – I work with you not at you! Everyone can be hypnotised if they want to and I believe we should all learn these skills!